At Luxury Golf Tours New Zealand we spare no effort in ensuring you receive the ultimate New Zealand golf vacation. "We were delighted with the little touches that made a difference - like the local NZ mobile phone & SMS along the way to ensure we were fine"
"We feel this was the only way to see New Zealand - through Luxury Golf Tours NZ. The week met all our expectations"
"The golf, accommodation and tour guide made this trip a truely memorable one. Your company made excellent choices all around. We can't thank you enough for putting together a great trip that will be in our hearts forever. Your patience and understanding are greatly appreciated in planning this wonderful trip. We will bring home all wonderful memories"
"For the second year in a row you have met and exceeded my expectations. The drivers, golf and hotels were just what I wanted & expected." 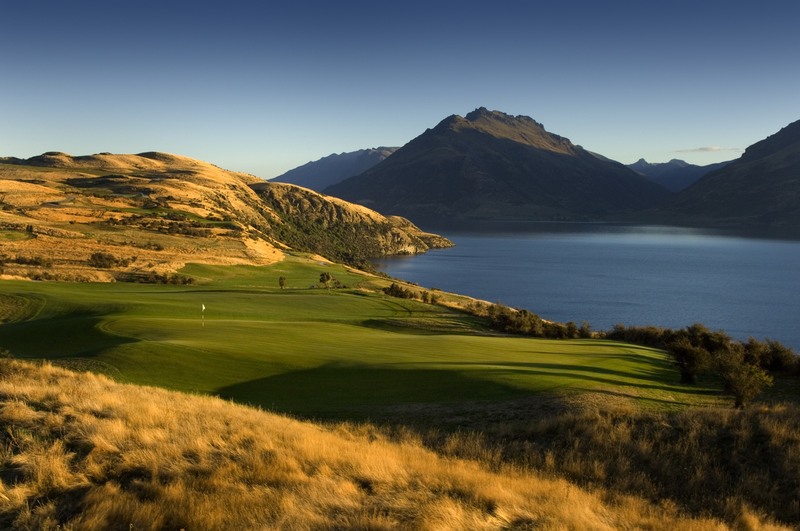 "Luxury Golf Tours New Zealand met or exceeded all my expectations. I was a first time visitor now planning another trip to New Zealand. Luxury Golf Tours New Zealand will definitely handle my future New Zealand golf plans"
"The golf tour was very well organised and all of our requirements were met. The accommodation and the golf courses were great. The North Island in New Zealand is a very beautiful place that we would visit again without hesitation. We have all agreed that we would use Luxury Golf Tours NZ again without hesitation. Thank you"